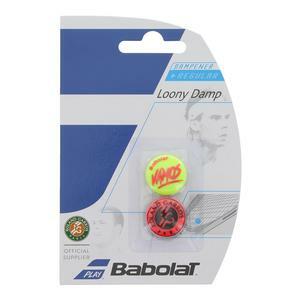 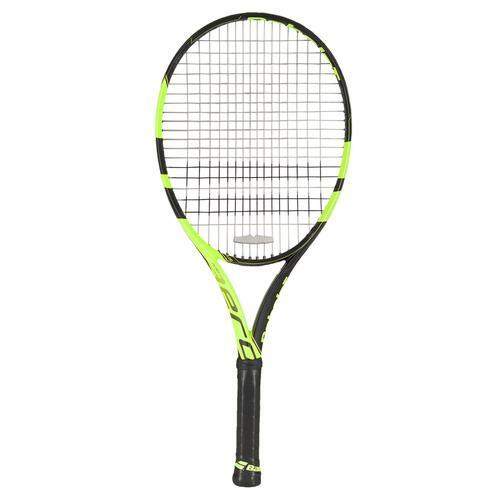 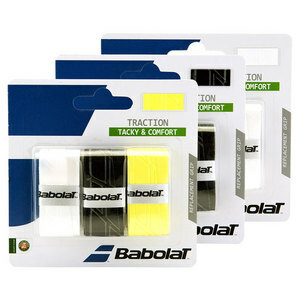 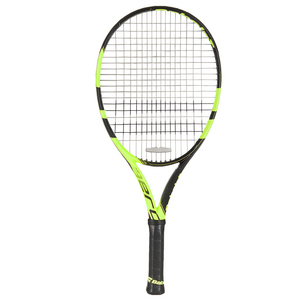 Featuring Babolat's latest technologies, the Babolat Pure Aero Junior 26 Tennis Racquet offers added comfort and feel. 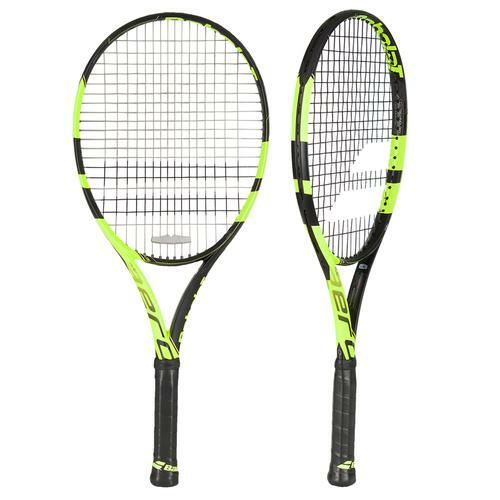 Ideal for the advanced junior player, the Pure Aero Junior 26 shares the cosmetics and construction of the Pure Aero. 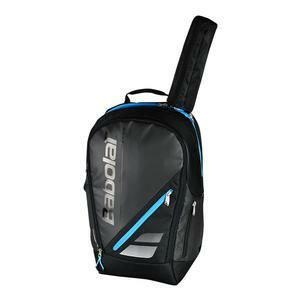 This junior version features many of the same characteristics in a lighter, more manageable package.